Trevor's love of the wilds and its inhabitants have lead to the publication of a number of very successful books about both mammals and birds. 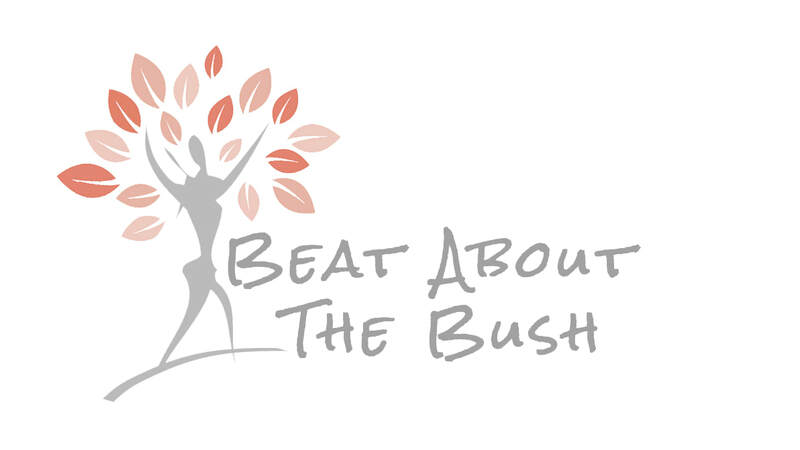 We have a great range of Beat About The Bush products now available to the public. From books and gear to postcards and framed canvas prints. From the amateur birder wanting to learn more about the basics of how birds live and fit into their environment, through to serious twitchers wanting to get to grips with the finer aspects of bird behaviour, Trevor Canaby's Beat About The Bush - Birds, is a worthwhile read. This book follows in the footsteps of its immensely popular predecessor of the same name. This expanded version has, however, been revised to cover mammals in a much more comprehensive manner with updated classifications, new questions and answers, a more user-friendly format and more than 600 full-colour photographs. The section on tracks and signs is superbly illustrated to make this intimidating and confusing subject easy to grasp. Back by popular demand, this updated rework of the original book in the series has new information, extra questions and better photographs. It has also been reduced in page size, making it easier to take with on excursions to the bush. ​A definitive field guide to the Antelope of Africa, this book conveys their conservation status, threats and risks for survival, distribution ranges, habitat requirements, habits, and how some of the species were introduced to the scientific world. With text complemented by distribution maps, full-color photographs, and the latest taxonomic classifications, this book also features specific reference to antelope sub-species as the conservation prospects for many species differ from region to region. Any visit to a wilderness area is bound to prompt many questions, not only about the animals and plants that inhabit the region but also about the landscapes and processes that shape the environment. This book is designed to answer those most common questions, briefly and generally covering the topics of animal behaviour and the signs that animals leave behind, with specific reference to mammals, birds, reptiles, amphibians and invertebrates. Interesting information on the plants these animals depend on is also included, as are the most interesting aspects of climate/weather, geology, astronomy and bush management practices. Trevor Carnaby's Beat About The Bush books dealing with Birds and Mammals can be purchased directly from us, or from major bookstores throughout South Africa and internationally. and receive an autographed copy. While field guides help us identify the creatures we see in the wild, this books explains what they are doing and how and why they do it. The information is presented in a simple question and answer format .The answers are intriguing and detailed. Carnaby provides the scientific facts and then reinforces them with his own experiences and bushcraft. His anecdotes are entertaining and the writing style is relaxed but authoritative. Result: an informative reference work which is also a delightful cover to cover read ." We have some exciting outdoor accessories for naturalists, guides and enthusiastic safari-goers alike. Send us an email if you would like to place an order. 532nm wavelength - ideal for casting an unbroken, visible beam even in bright moonshine. These pens are protected for most of the length by a rubberised casing and they also have a pen-clip attachment for securing in a pocket while out in the field. Supplied in a storage case and uses 2 x AAA batteries. These small torches contain ultra-violet (UV) LEDs which are perfect for detecting scorpions at night. Prolonged use of UV light can tire the eyes and the use of UV safety glasses is therefore highly recommended. Sports Amber Safety Glasses are perfect for protection from prolonged or regular extended exposure to UV light as the amber lenses filter out 99% of UV rays.Rubberised, adjustable arms and nose bridge allow for a comfortable fit. These sturdy carabiners with a thick, rubberised loop that secures around the neck of a standard water bottle are ideal for latching onto a belt loop on trousers or even onto a back-pack.Simply unlatch or pull the bottle free to have a drink while out hiking or sight-seeing.The great advantage is that the bottle is easily accessible while freeing the hands to carry cameras, rifles, etc. Place your order via email now.